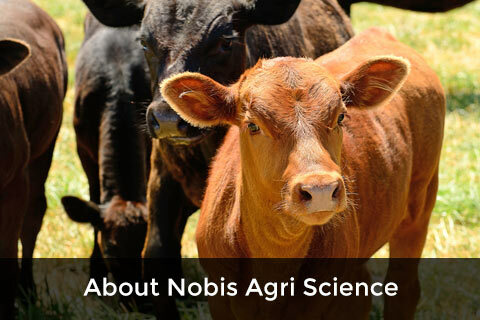 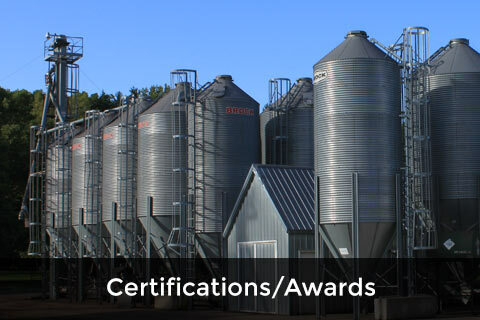 Founded in 1978, Nobis Agri Science possesses an unparalleled understanding of animal nutrition. 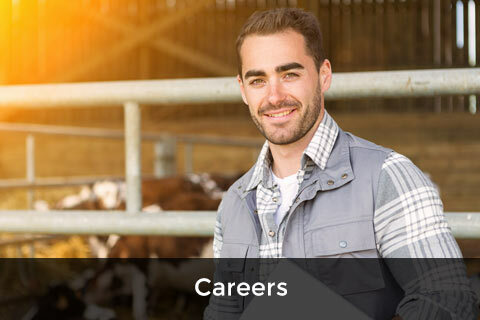 Providing our customer with superior nutrition consulting and custom feed rations, we aim to offer progressive solutions that result in better health and performance for your herd. 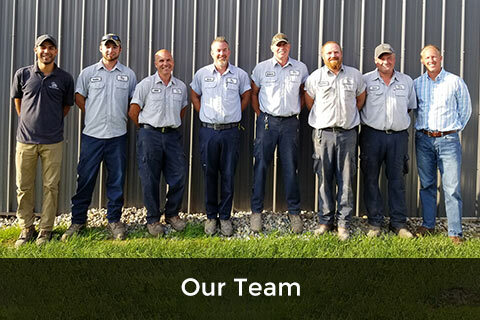 To learn more about how our team is committed to exceeding the expectations of our customers, select an item from the options below.